Taking good care of your hair is essential. Between all the coloring, heat from an hair dryer and flat iron, and other things, your hair can easily get damages. Finding a good shampoo and conditional is essential. 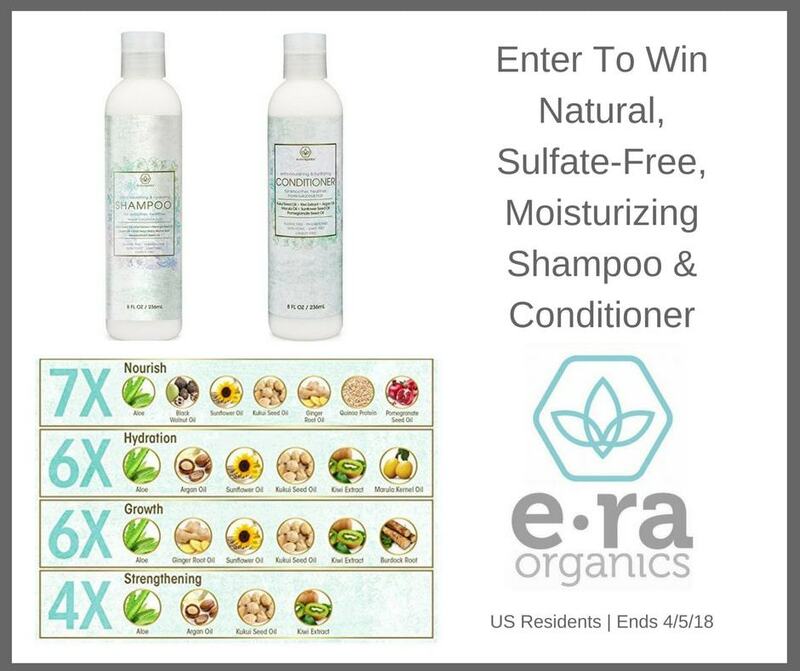 I think you are going to love ERA Organics Natural Shampoo and Conditioner. 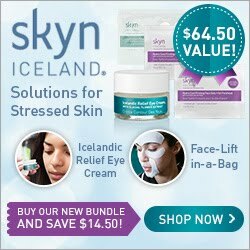 You dont have to have dull lifeless hair! 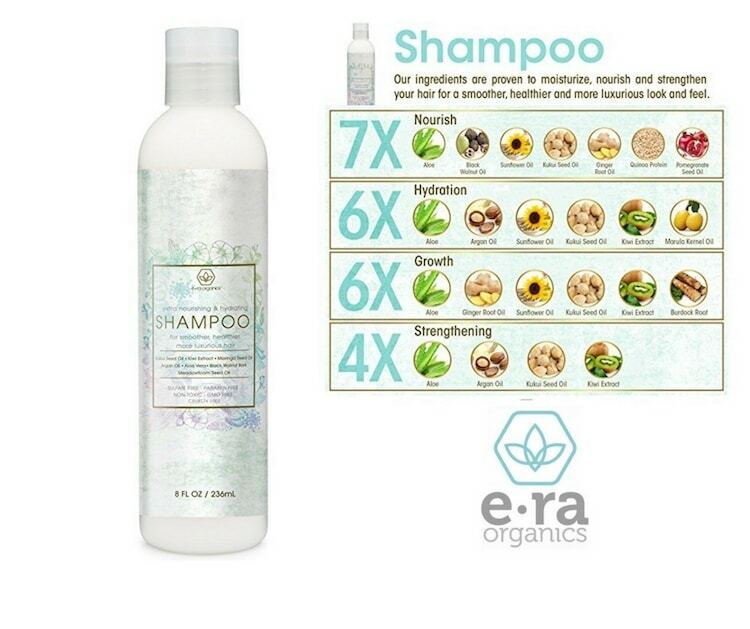 These products will help you strengthen follicles, fight frizz, prevent breakage, strengthen and moisturize your hair and scalp with our robust 9-in-1 hypoallergenic shampoo formula. And if you don't love it - you will get your money back! You always need a great conditioner to go with your shampoo so they compliment each other. 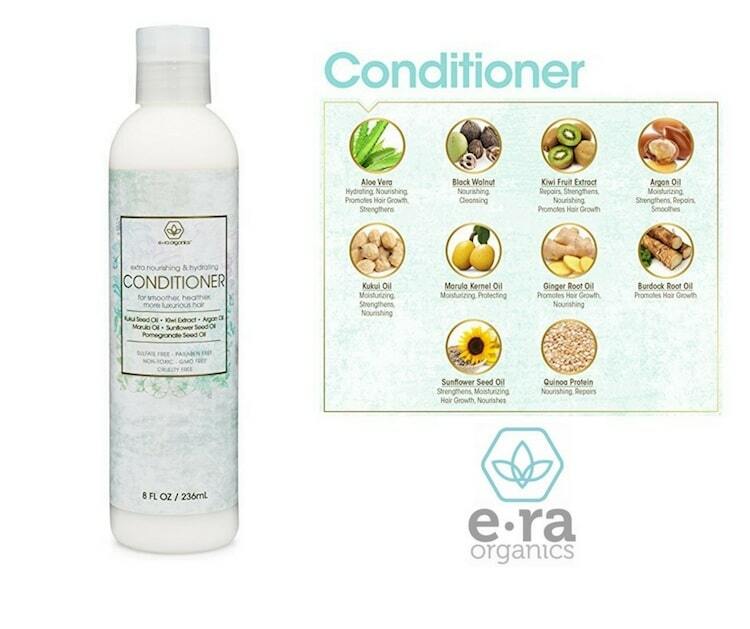 The ERA Organics Premium Natural Hair Conditioner. 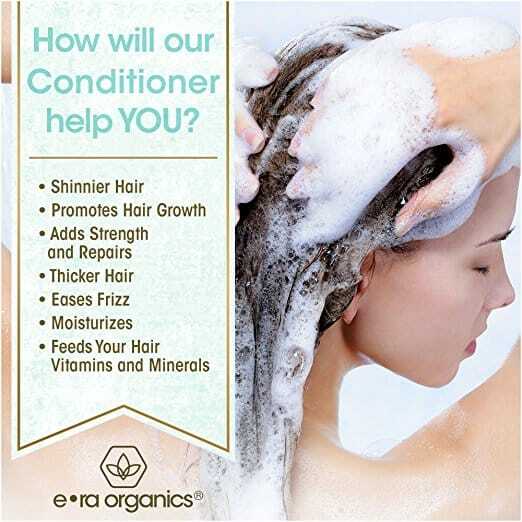 The natural and organic hair conditioner with ingredients proven to give you stronger, healthier, more luxurious hair. Say goodbye to brittle, frizzy, unmanageable dry hair. The robust, award winning natural and organic formula is designed to nourish your hair from root to tip. Whether you have dry hair, dry scalp, curly hair or damaged hair- get thicker, more manageable hair you’ll love. It has ingredients your hair and scalp will love, including: Argan Oil, Kiwi, Pomegranate, Kukui Seed, Ginger Root, Burdock Root, Aloe Vera, Sunflower Seed Oil and more. Best conditioner for damaged, dry hair. 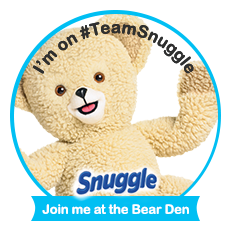 It is also Silicone free, sulfate free, cruelty free with no parabens, toxins, SLS, alcohol and it is non-toxic. and actually good for your hair.